FOR INCREASED PARTICIPATION IN PE & SPORT, SPORTS PLUS OFFER 100% HASSLE-FREE PROVISION OF BREAKFAST CLUBS. 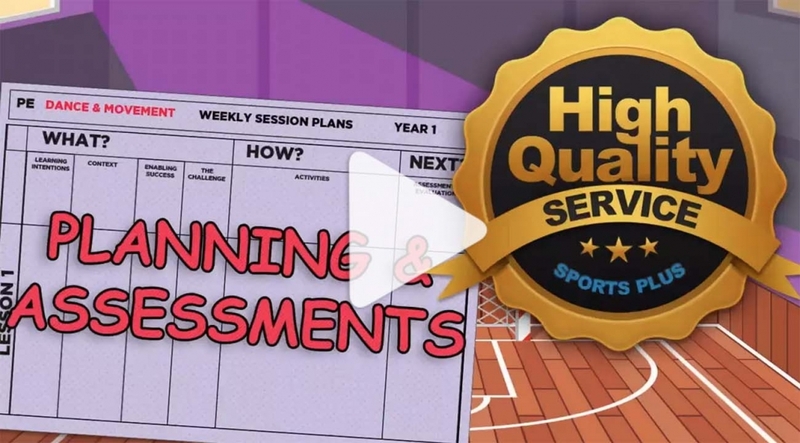 SPORTS PLUS CAN DELIVER OVER 35 SPORTS TO AID SCHOOLS. During all our Breakfast Clubs we deliver a range of fun exciting games to build confidence, social skills and improve physical activity. Why not get in touch or request a callback to see what we can do for you. 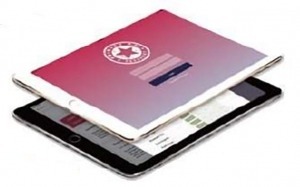 Sports Plus are now offering The Primary PE Passport APP as part of our service offer with schools that sign up for a minimum amount of provision for the APP to be utilised as a whole school initiative. 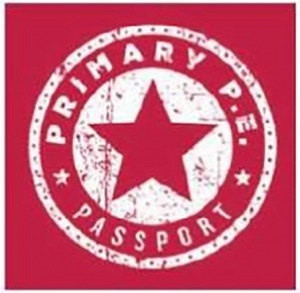 The Primary PE Passport is unique with its breadth of coverage of data and has been designed by Primary School Teachers and Leaders with a PE specialism and years of experience of teaching PE. 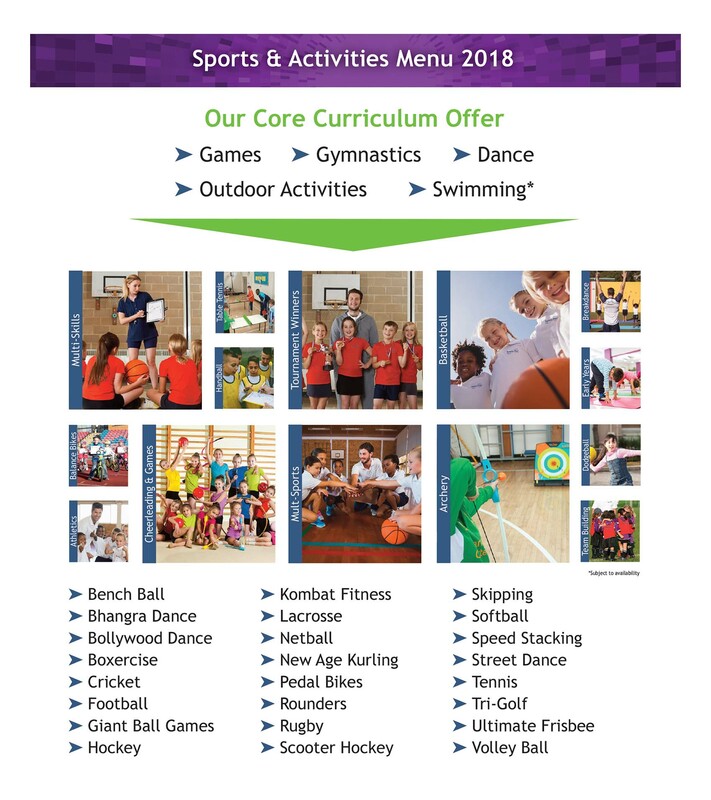 Sports Plus Delivers Provision Across The UK with a Particular Stronghold in the Midlands, Staffordshire, Stoke on Trent, Mansfield,Worcestershire, Gloucestershire, Bristol, Oxford, Cumbria and West London. Walsall, Wolverhampton, Dudley, Sandwell, Birmingham, Staffordshire, Solihull,Telford, Stoke on Trent, Derby, Nottingham, Mansfield, Worcester, Kidderminster, Bromsgrove, Hereford, Cumbria, Lancaster, Morecambe, Carlisle, Workington, Whitehaven, West London, Hounslow, Uxbridge, Harrow, Ealing, Richmond, Twickenham, Bristol, Cheltenham, Gloucester, Dursley, Shropshire, Warwickshire, Oxfordshire, Redditch, Warwick, Stratford Upon Avon, Malvern, Evesham, Coventry, Burton Upon Trent, Utoxexter, Shrewsbury, Ludlow, Church Stretton, Kenilworth, Rugby, Tamworth, Lichfield, Nuneaton, Leominster and Many More Across the UK.